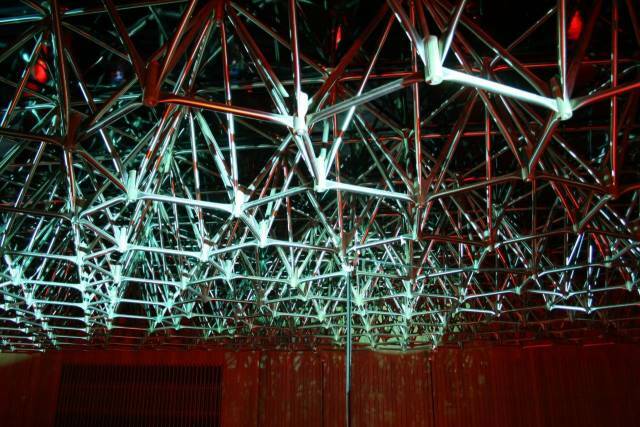 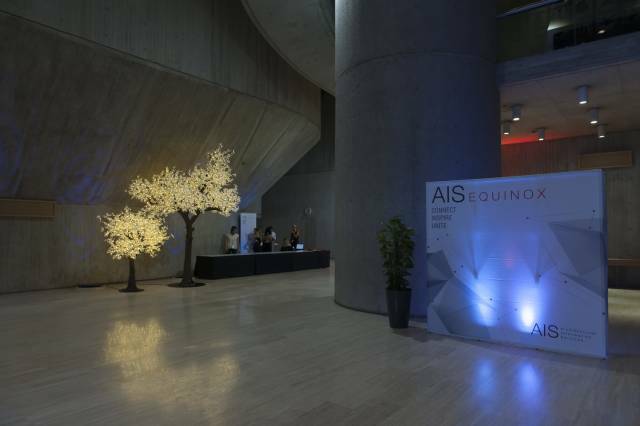 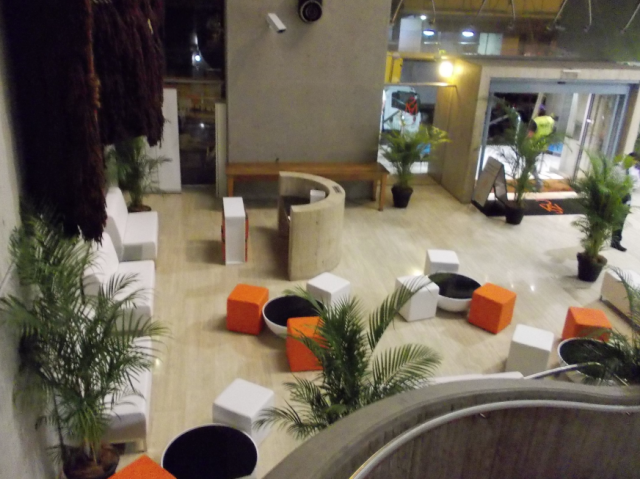 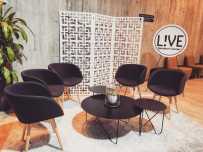 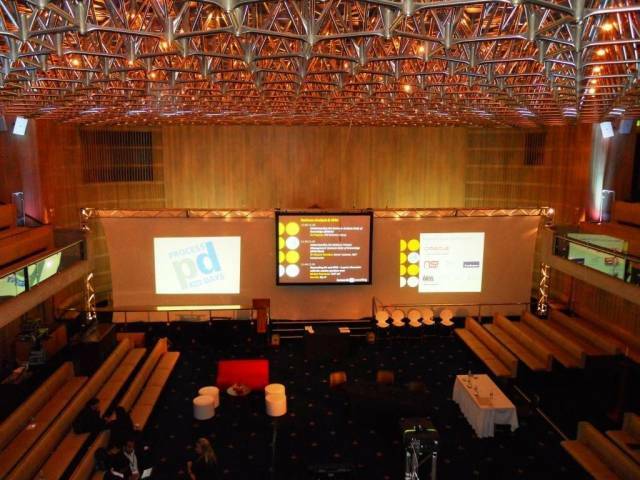 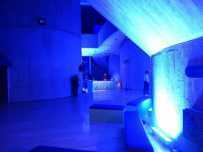 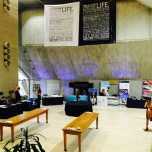 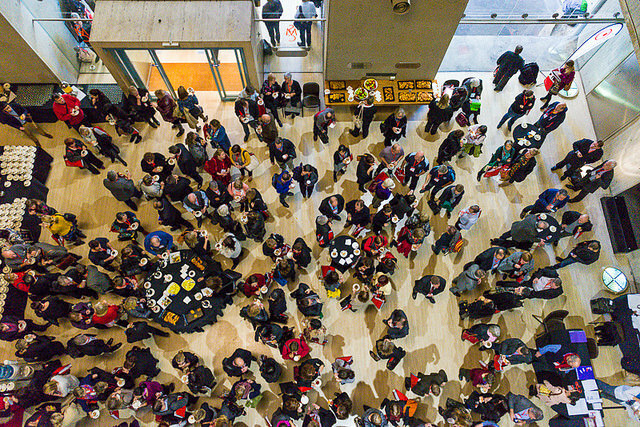 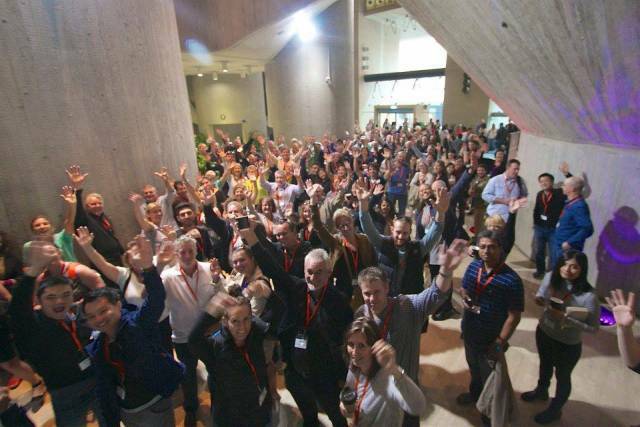 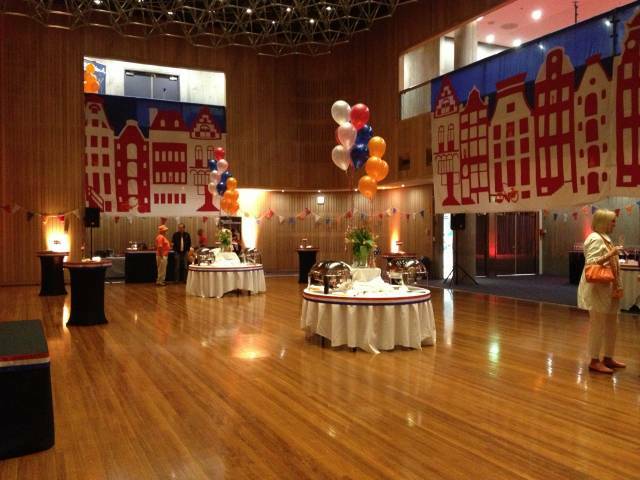 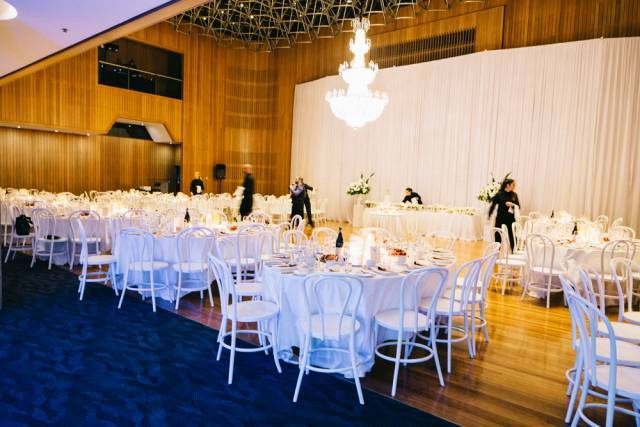 13 flexible spaces for your event. 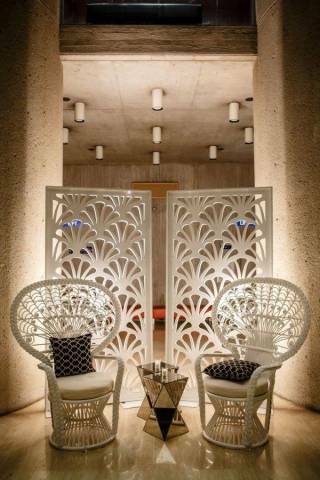 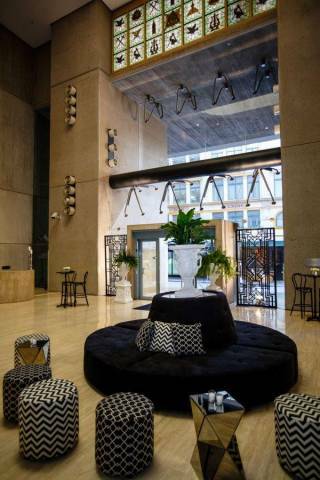 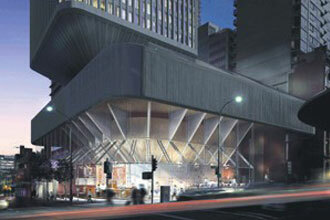 Sydney CBD facilities at your doorstep. 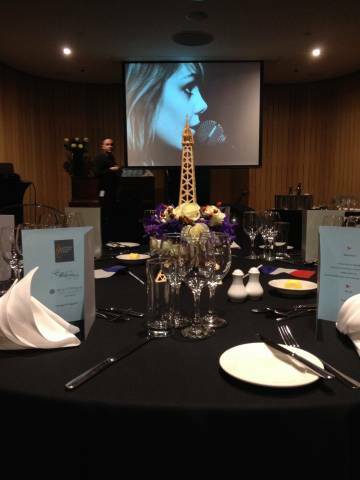 Tailored menus to suit any occasion. 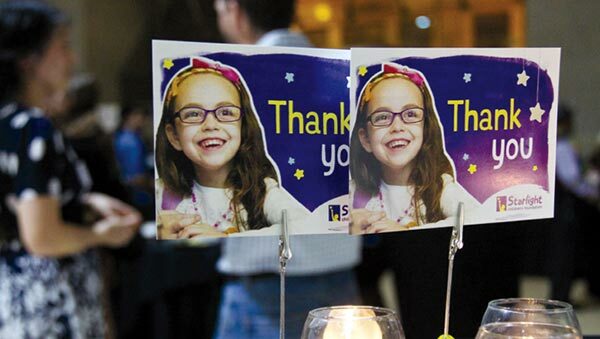 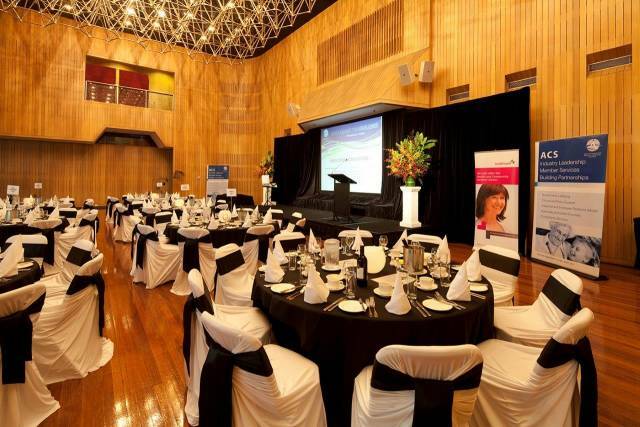 Making your event a success. 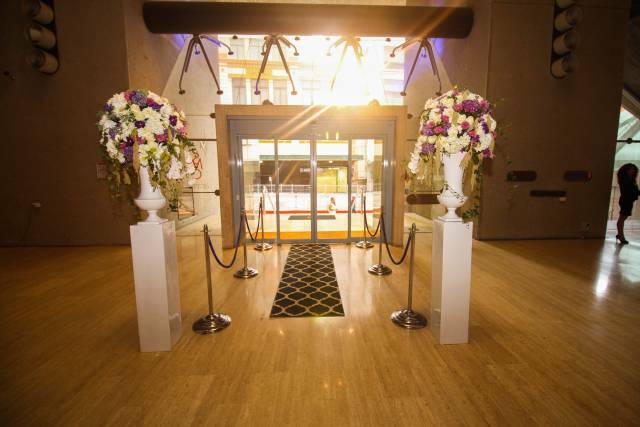 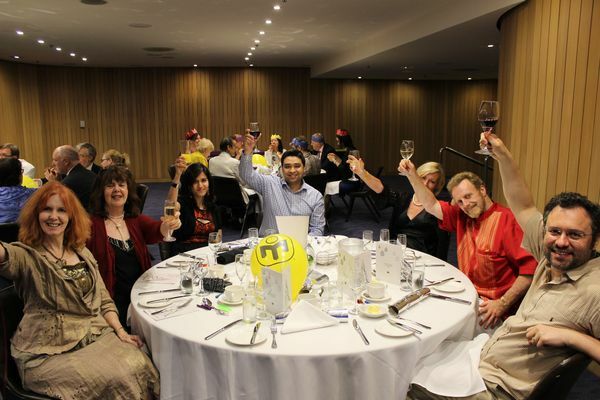 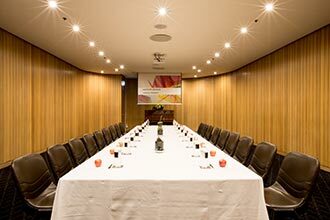 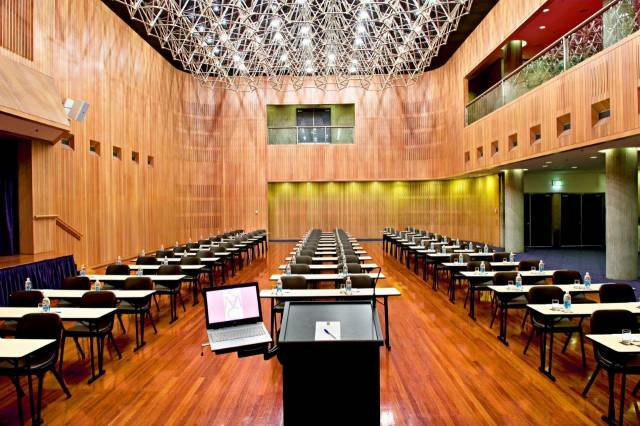 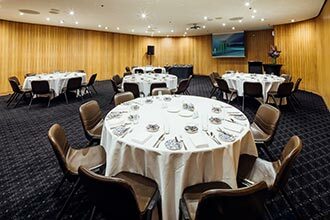 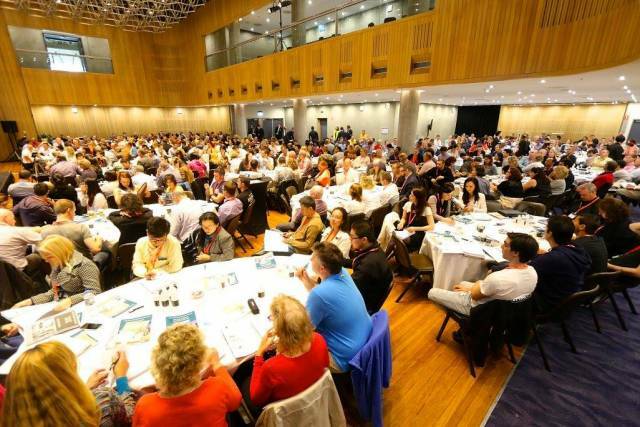 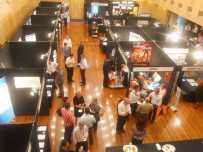 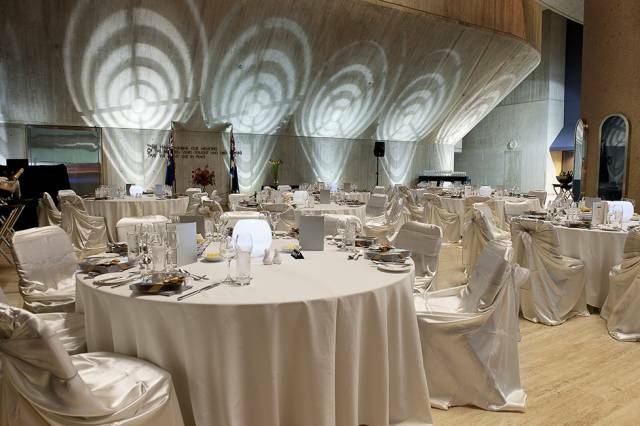 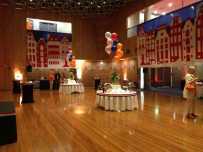 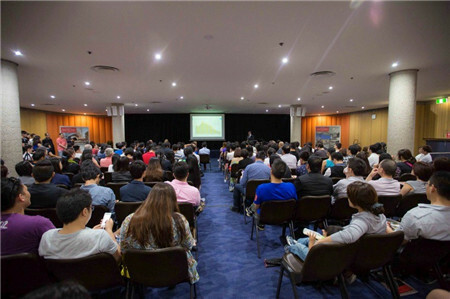 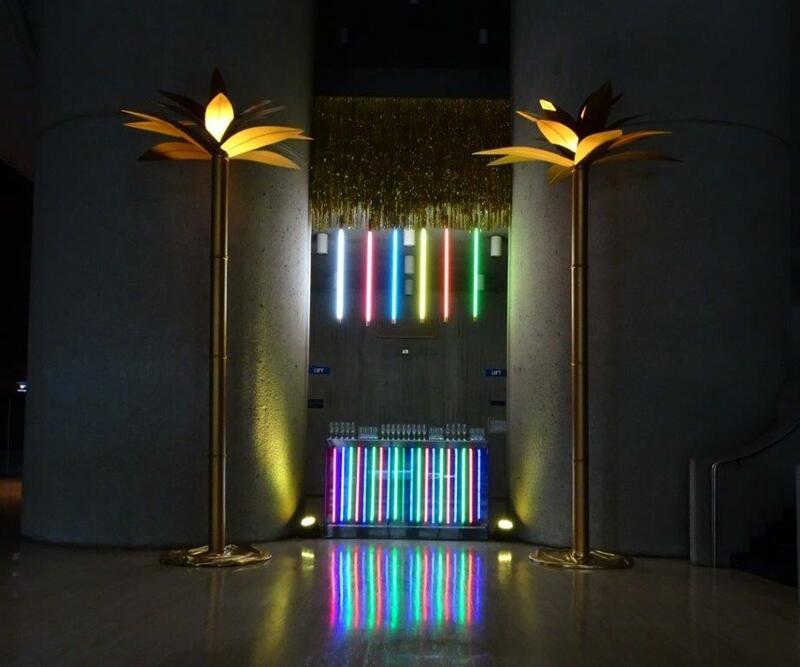 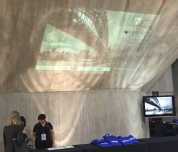 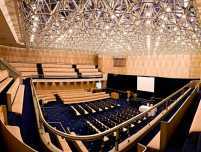 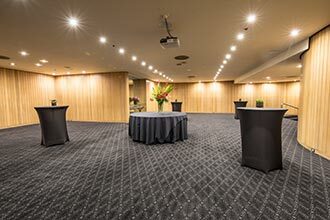 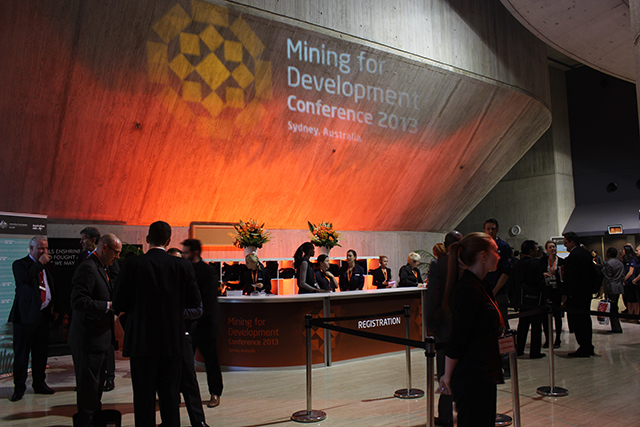 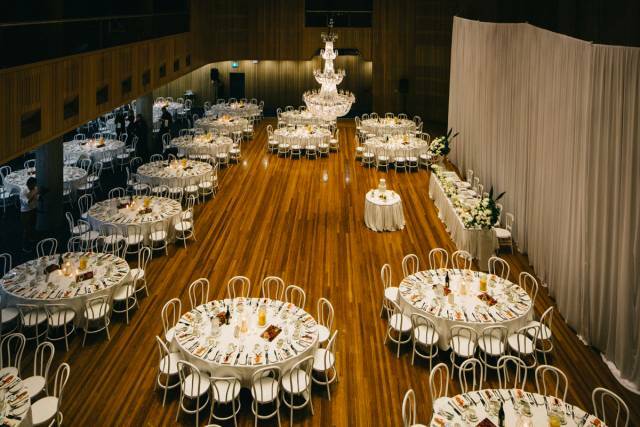 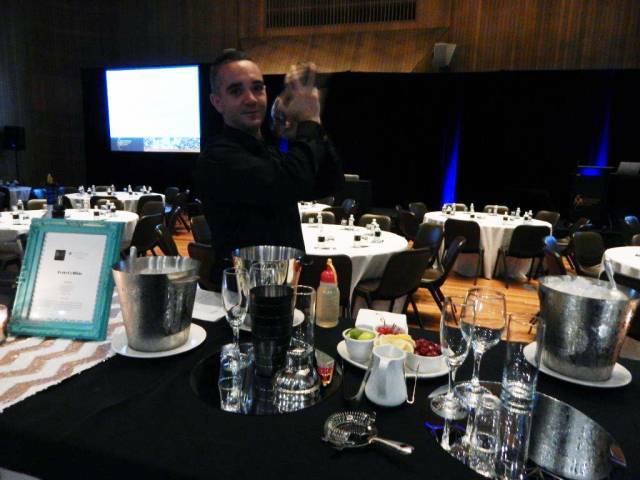 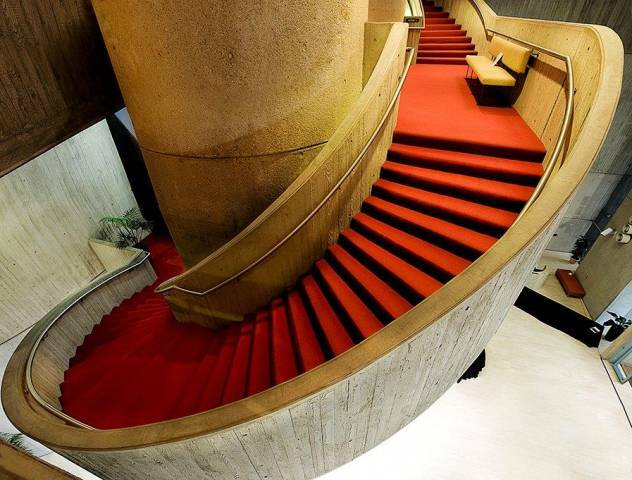 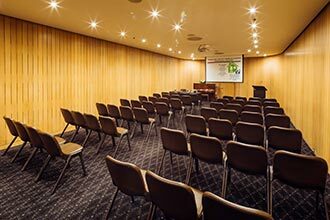 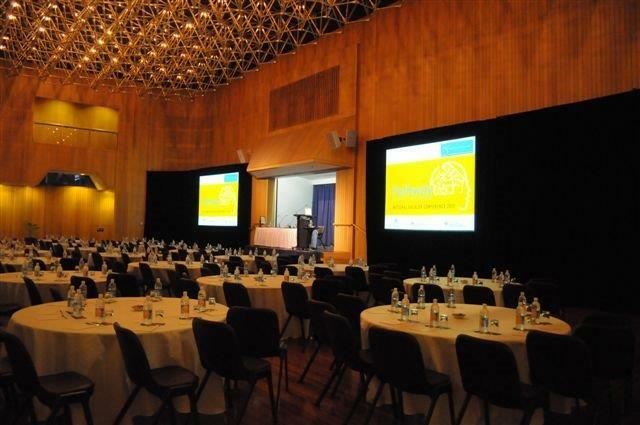 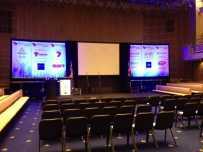 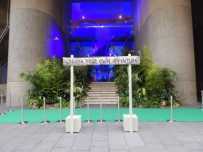 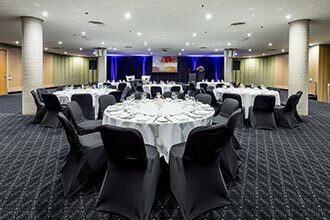 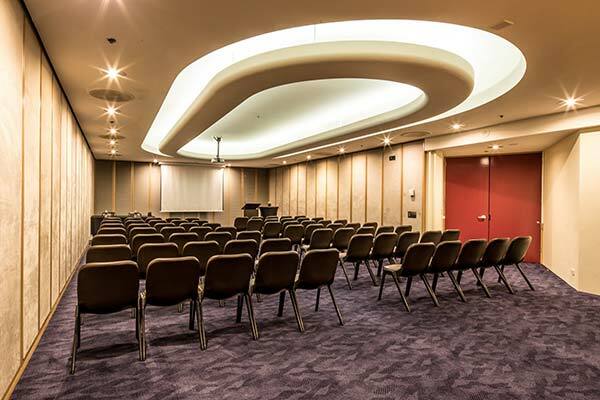 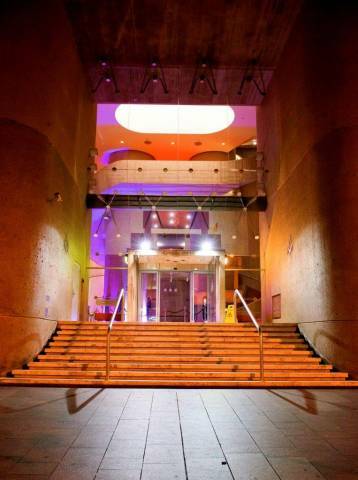 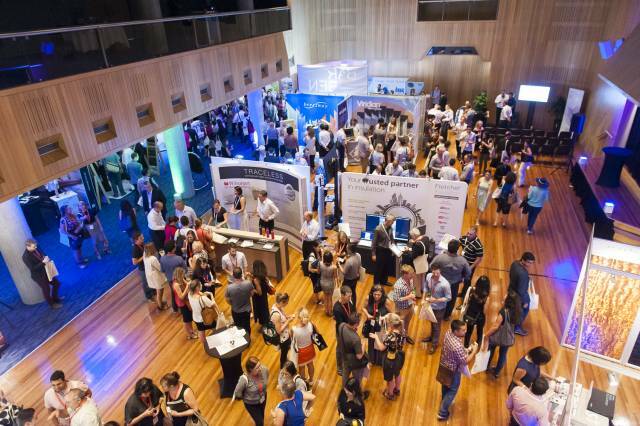 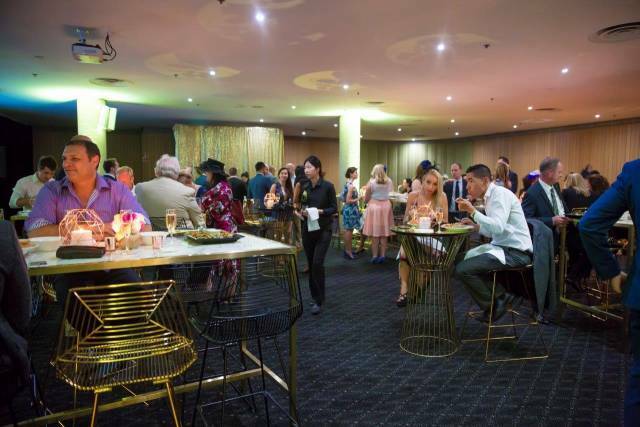 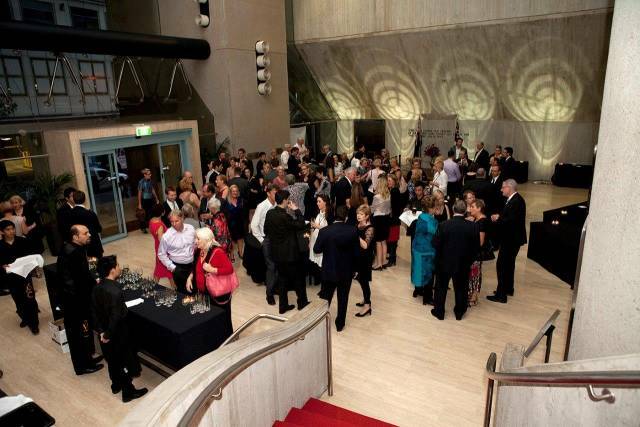 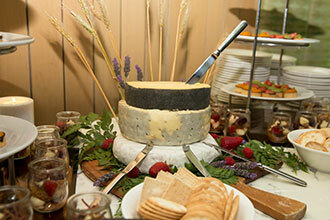 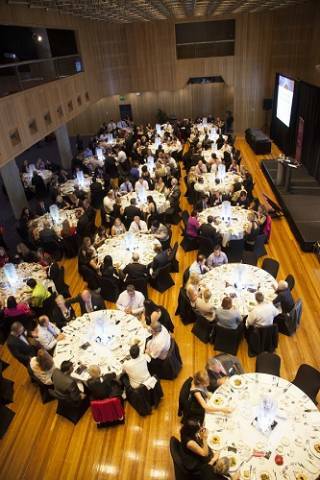 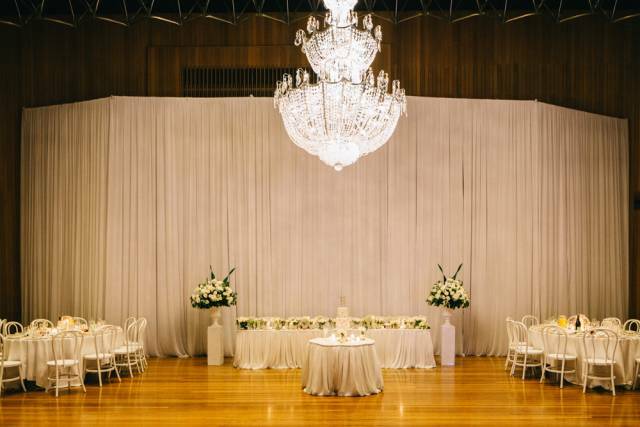 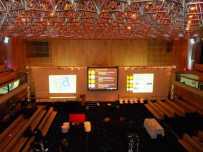 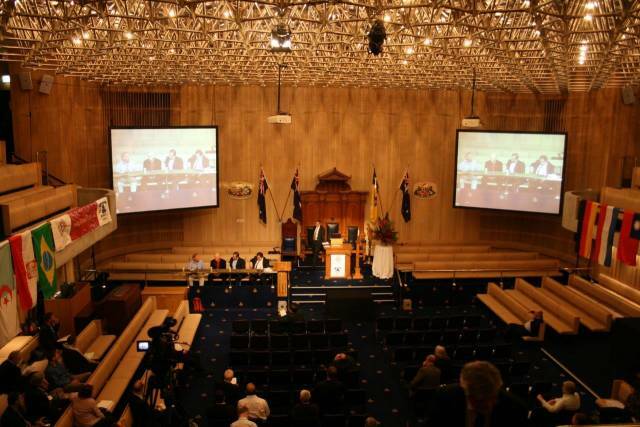 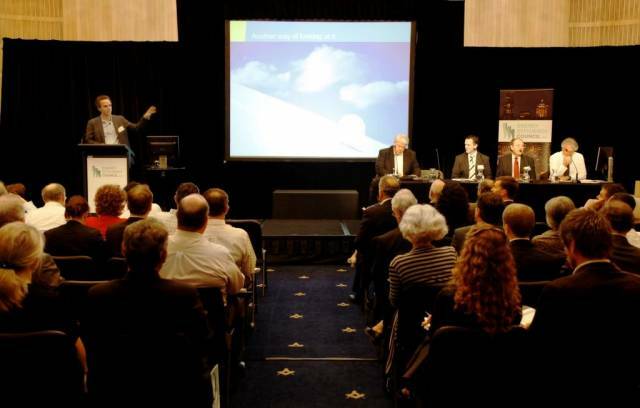 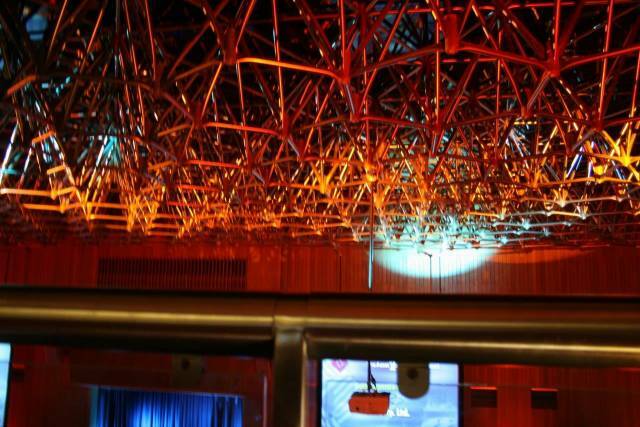 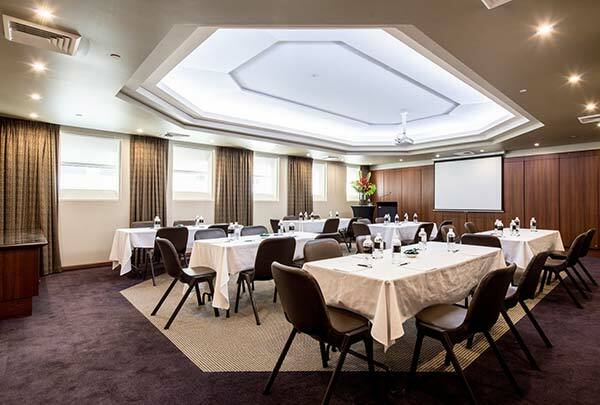 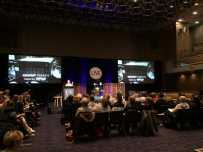 SMC Conference & Function Centre is one of Australia’s premier event venues. 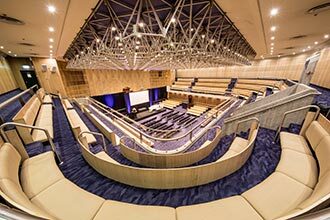 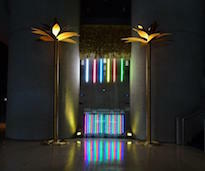 Inside this striking architectural icon SMC manages 13 fully accessible event spaces that can cater for small workshops and training sessions, lavish conferences, VIP dinners and cocktail events. 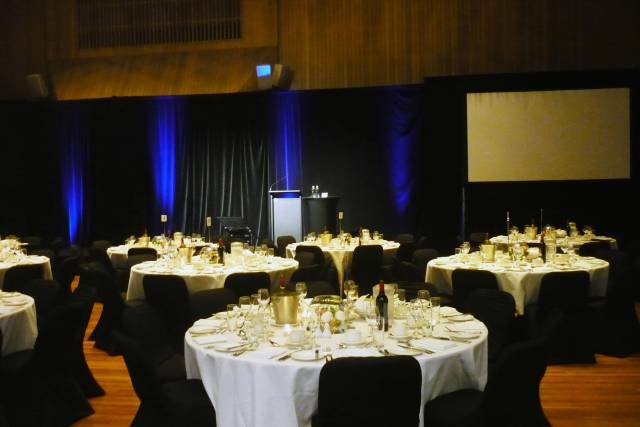 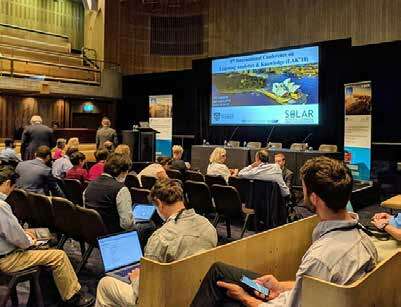 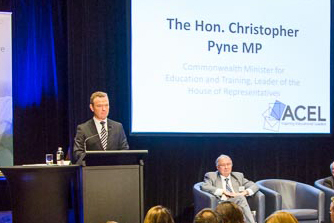 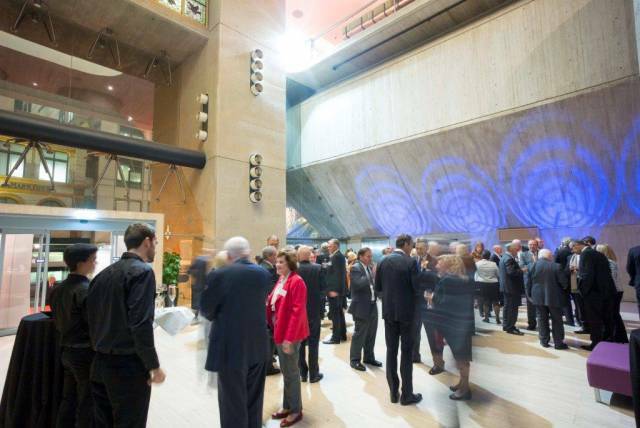 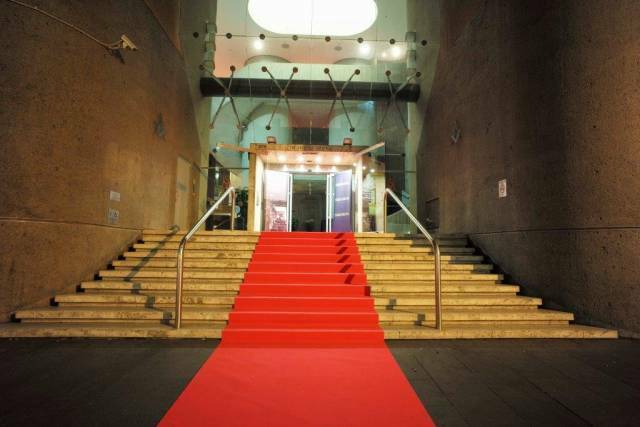 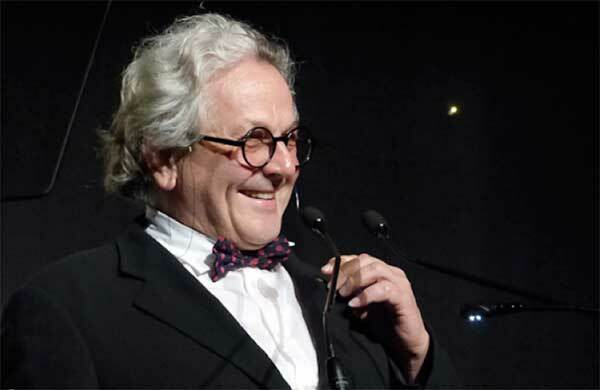 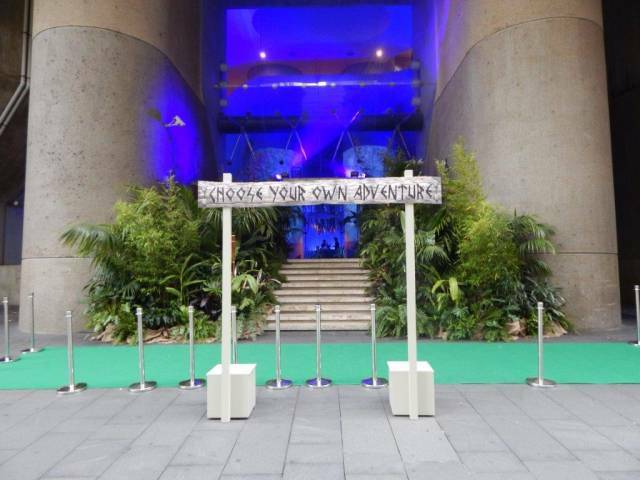 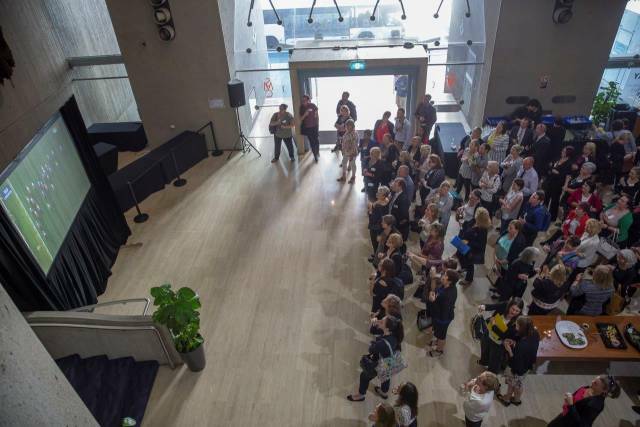 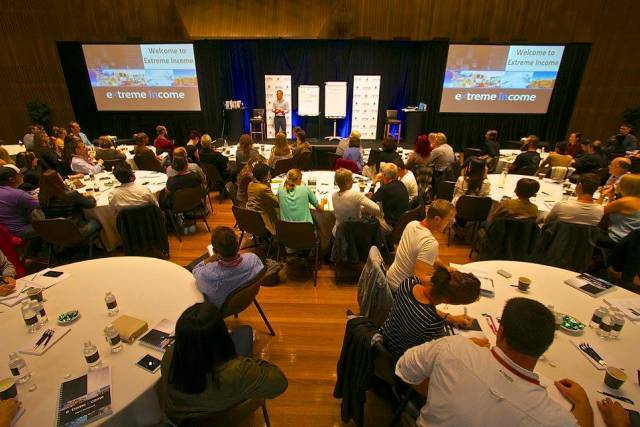 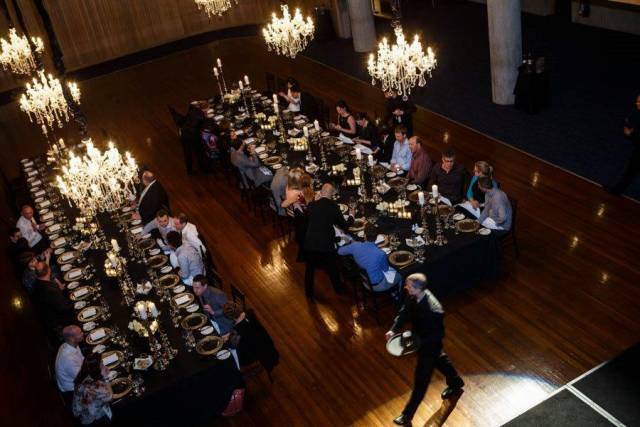 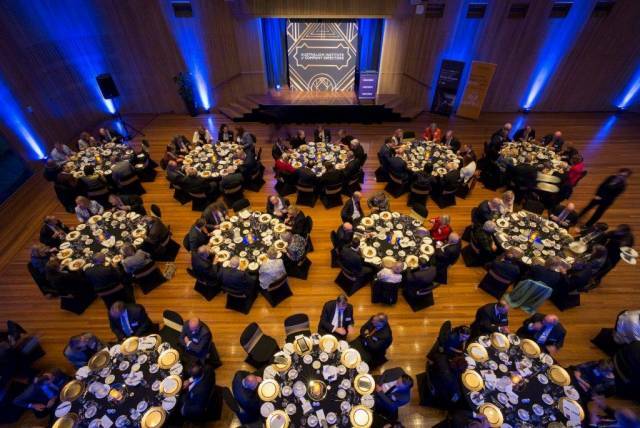 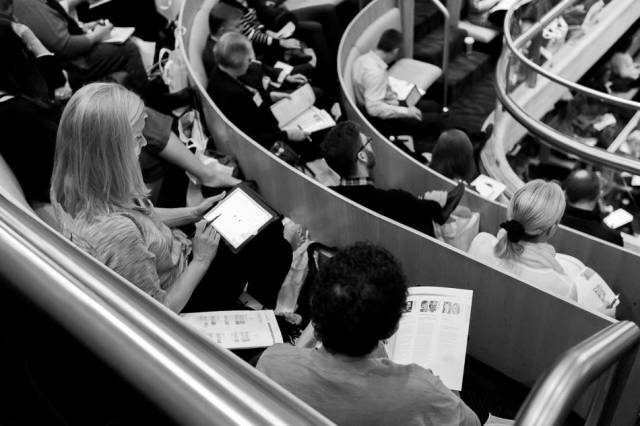 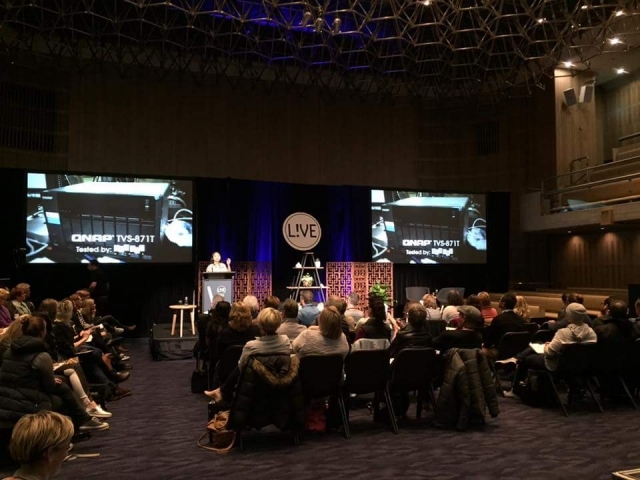 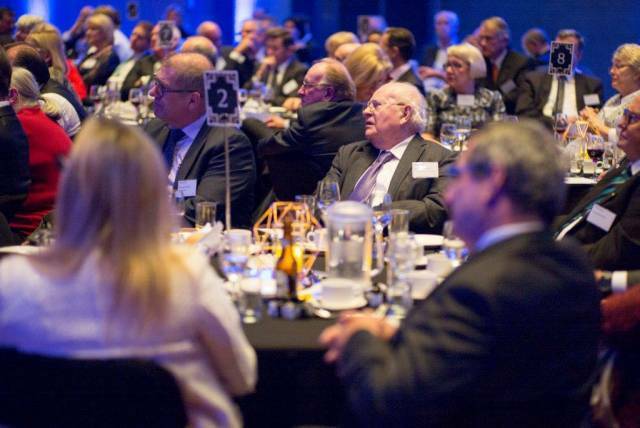 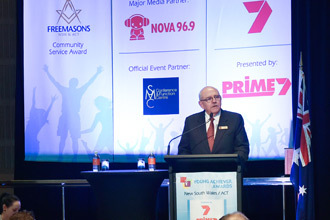 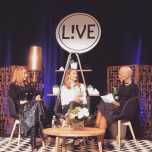 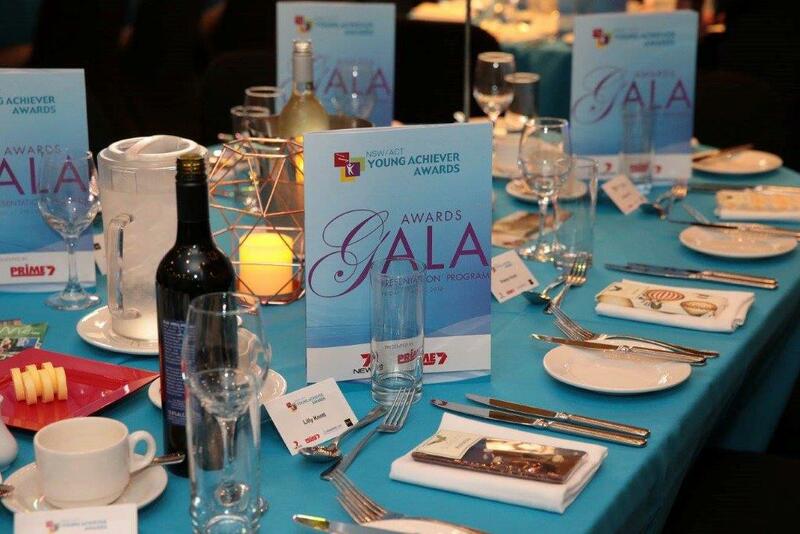 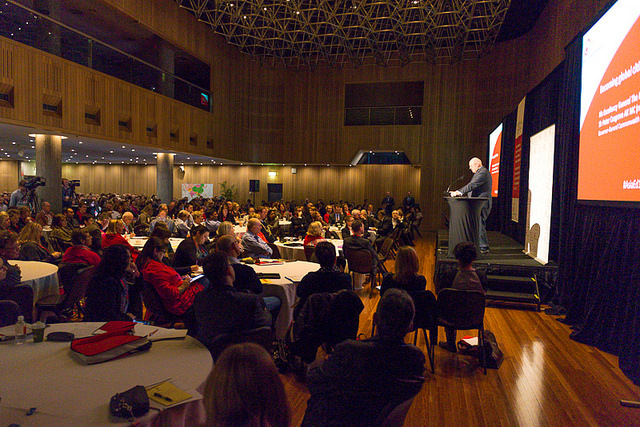 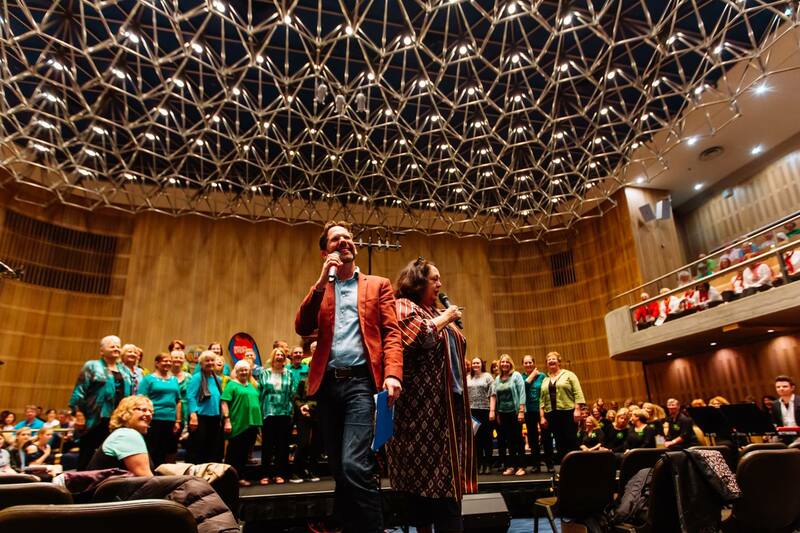 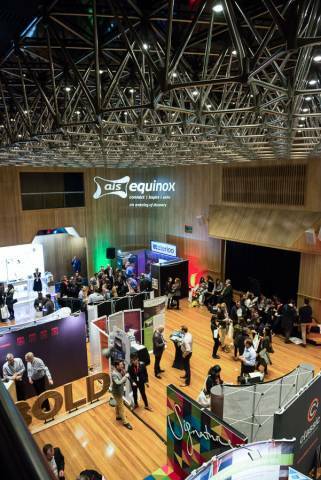 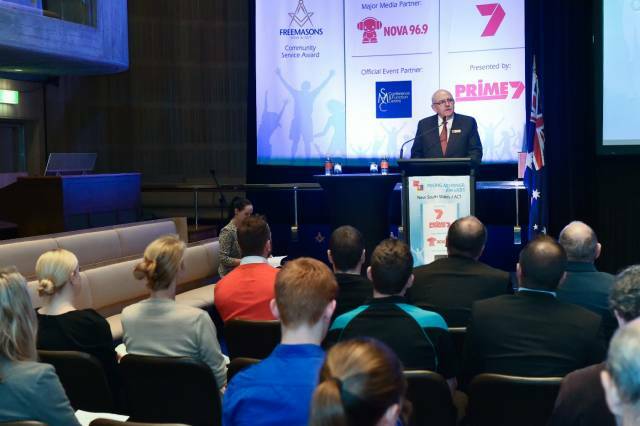 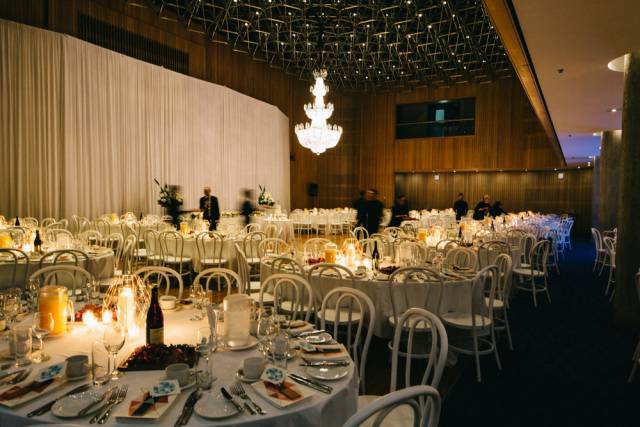 Having earned a reputation for delivering innovative event solutions, SMC regularly plays host to politicians, international luminaries, charitable institutions and some of Australia’s most high-profile organisations. 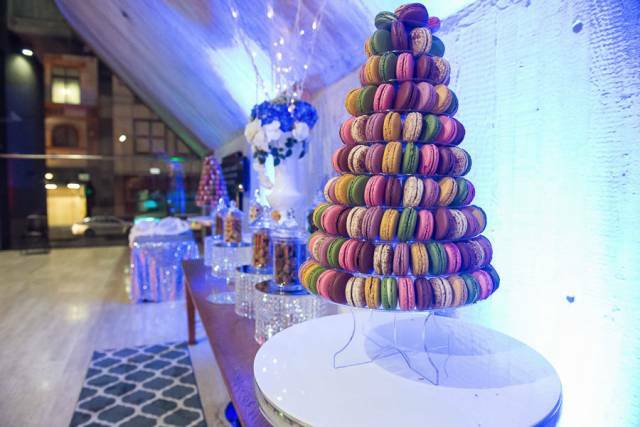 The venue’s Head Chef provides tailored menus and serves delicious fresh, locally sourced cuisine, cooked and prepared on site within a fully licensed venue. 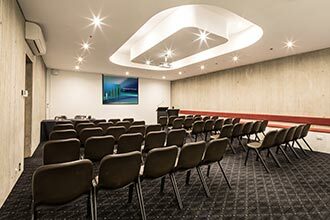 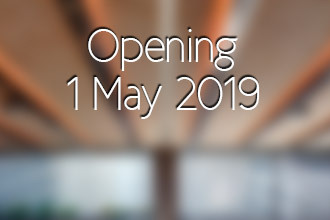 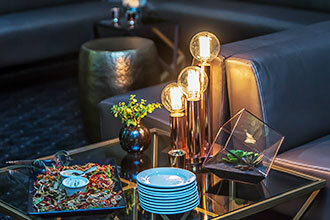 SMC is equipped with the latest state-of-the-art fibre optic internet for lighting fast connectivity, as well as a superior in-house audio visual offering. 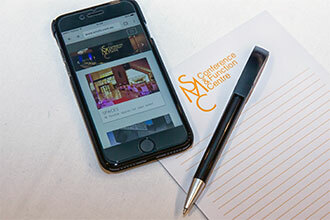 Every room also features the digital concierge service for in-house support & requests at your fingertips. 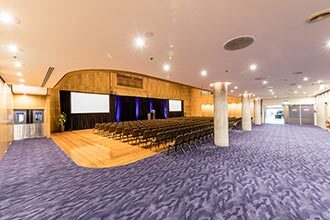 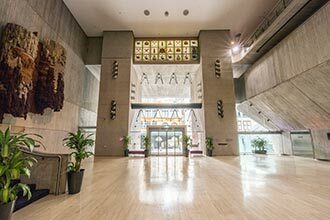 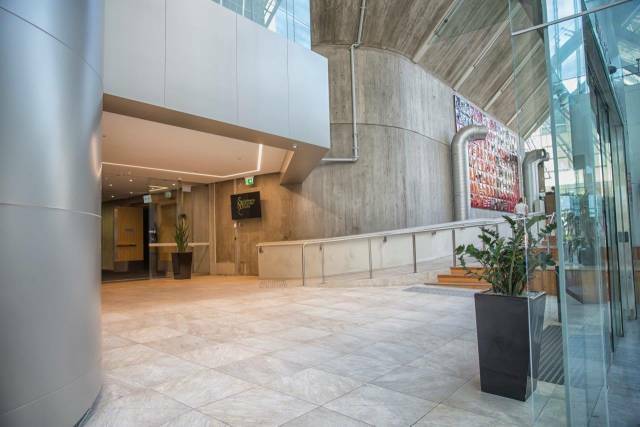 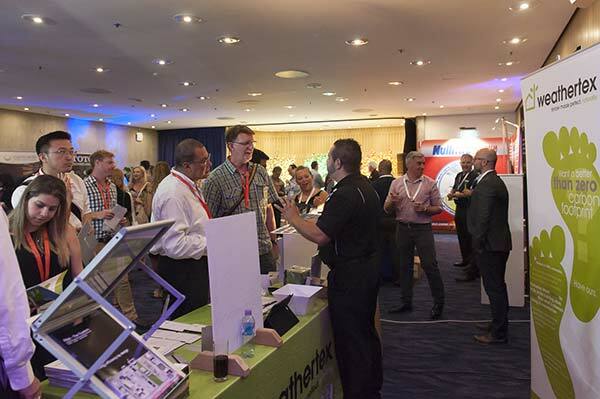 Your delegates will enjoy the convenience of Sydney’s bustling CBD on SMC’s doorstep, with impressive access via public transport (train, light rail, bus) and cost-effective parking options nearby. 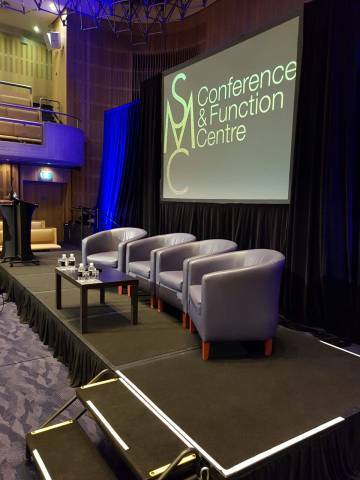 We invite you to explore SMC Conference & Function Centre and look forward to hearing from you if you would like a quote or have any questions. 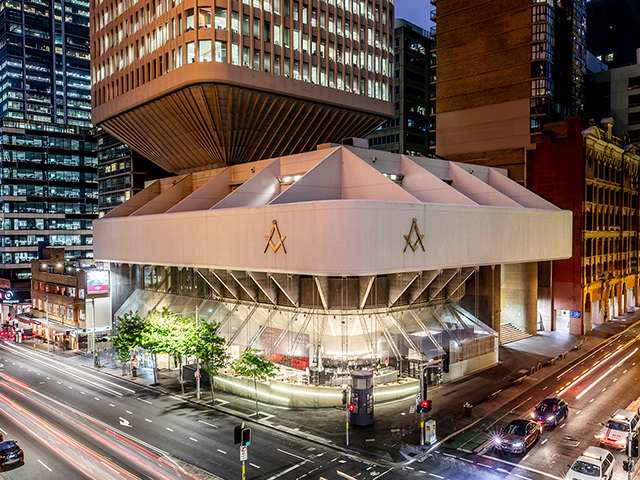 SMC acknowledges the Gadigal of the Eora Nation, the traditional custodians of this land and we pay our respects to the Elders both past and present. 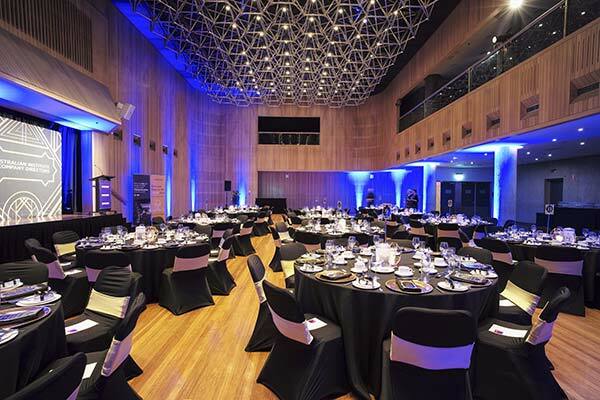 SMC Conference & Function Centre was named as the winner of the Sydney City region of the NSW Business Chamber Business Awards 2015 for Excellence in Sustainability. 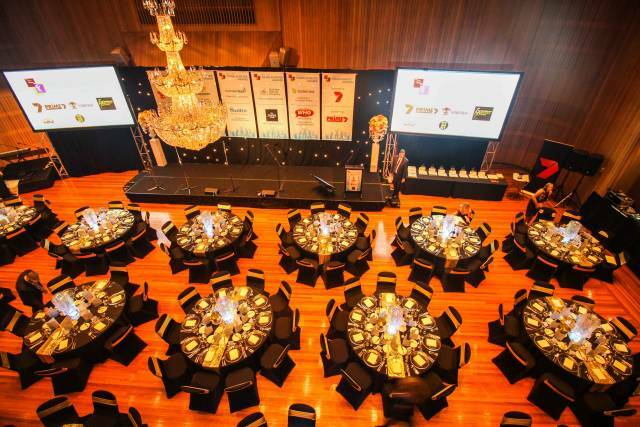 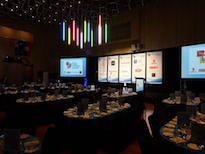 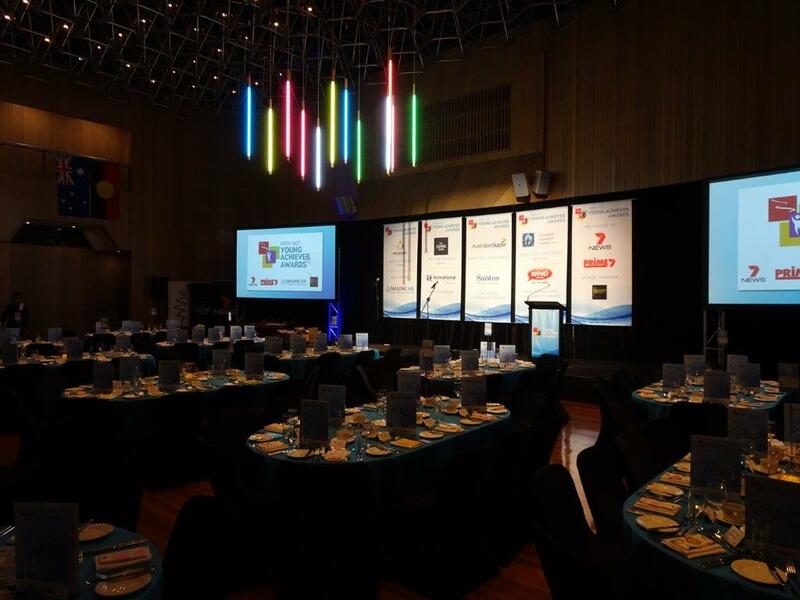 The Business Awards, run by the NSW Business Chamber, recognises and celebrates business excellence across NSW. 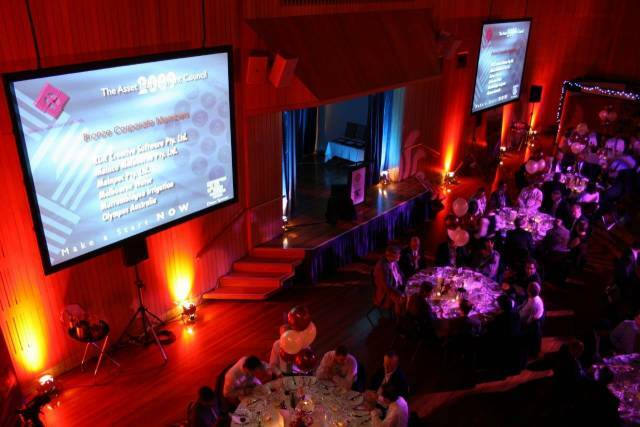 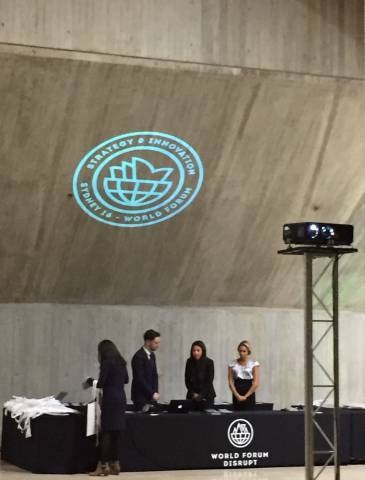 SMC was the only venue nominated as a finalist in the Excellence in Sustainability category. 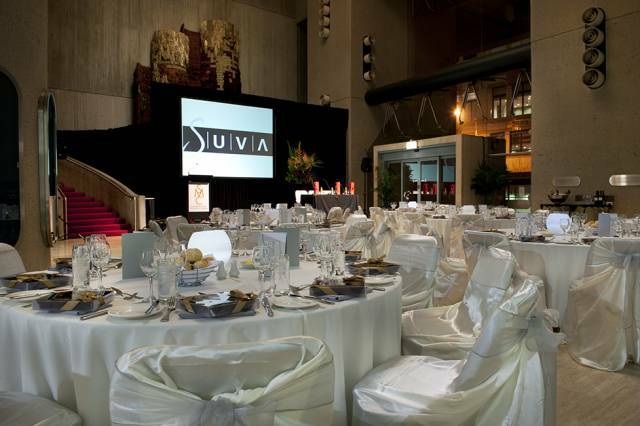 it is an honour to be recognised for our venue’s sustainability efforts, which are core to our operation, by such a preeminent industry body and highly-regarded awards program.